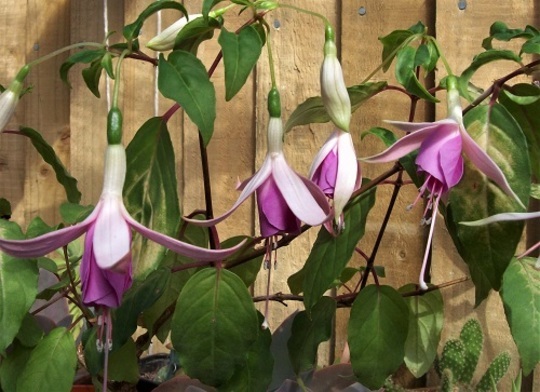 I love your Fuchsia pics every year, Hywel. so beautiful. Thank you. This one is many years old. This one is very elegant, really lovely.